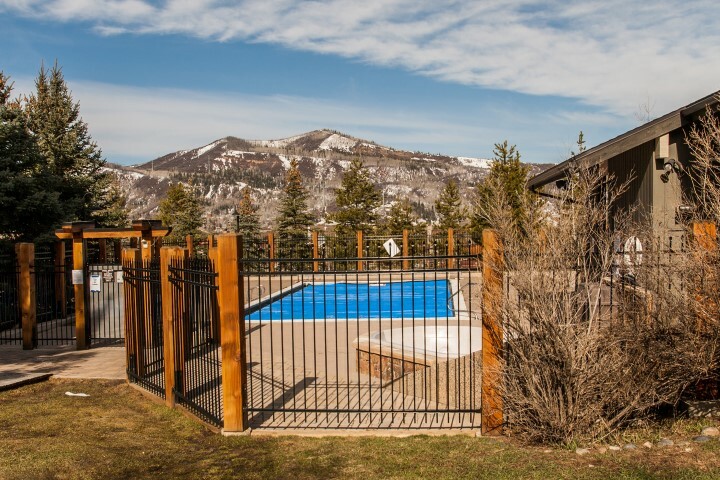 A decently priced condo near the mountain is difficult to come by. 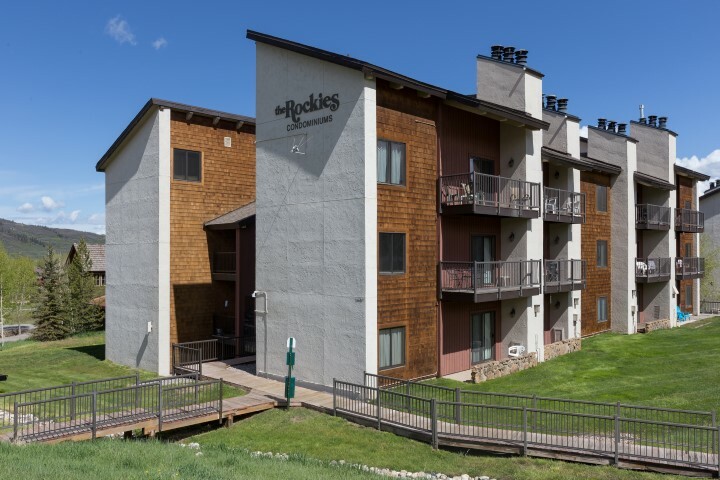 However, The Rockies condominium complex offers just that. 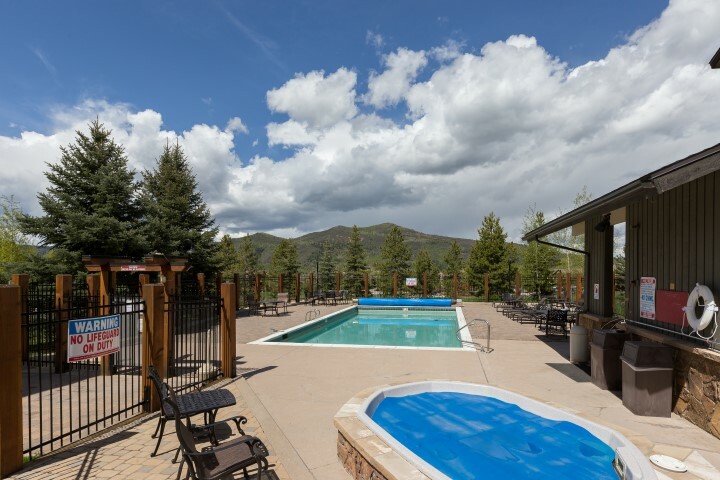 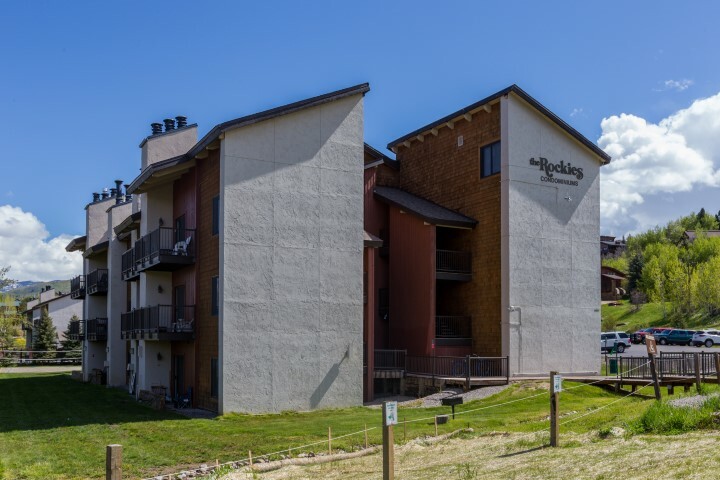 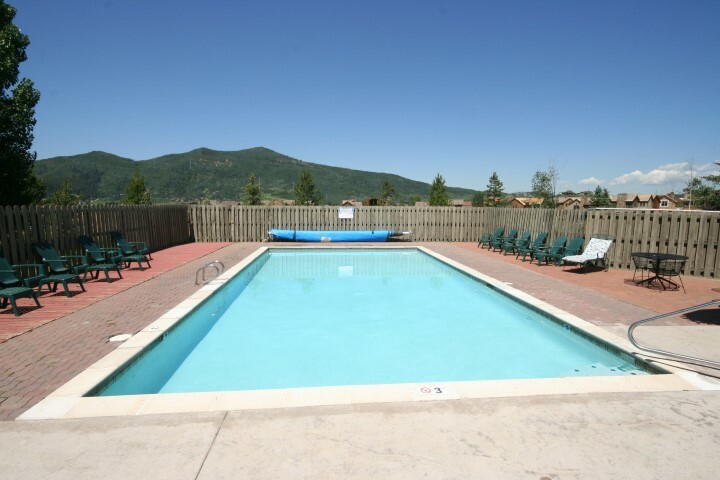 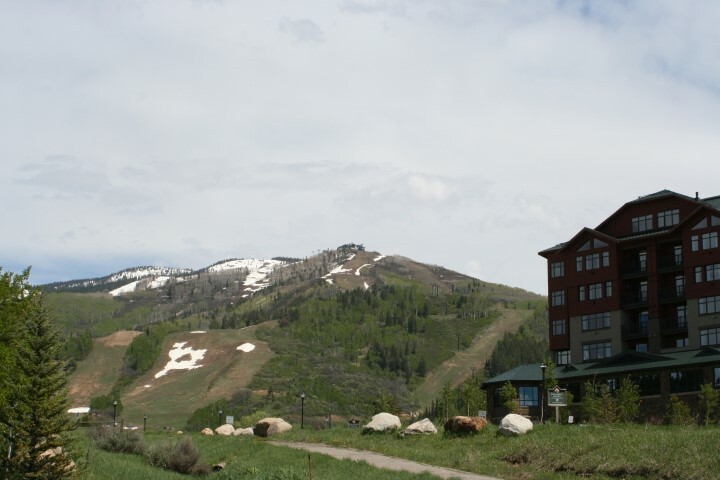 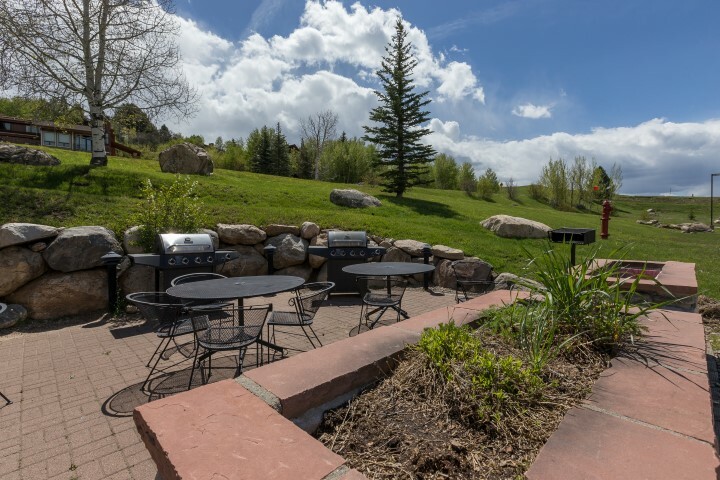 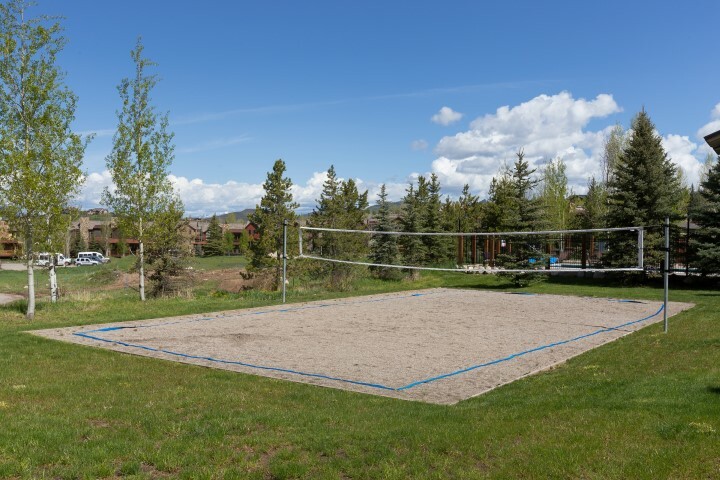 By being walking distance to the mountain, offering stunning views, and having amenities such as a pool, volleyball courts, and hot tubs, these condos are popular with investors and owners looking for a residence. 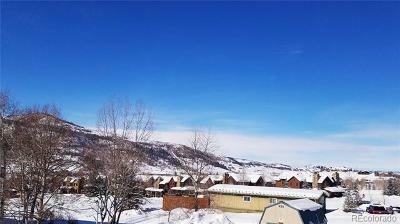 Take the free bus and get first tracks on the mountain, or head into town to look for something to eat. 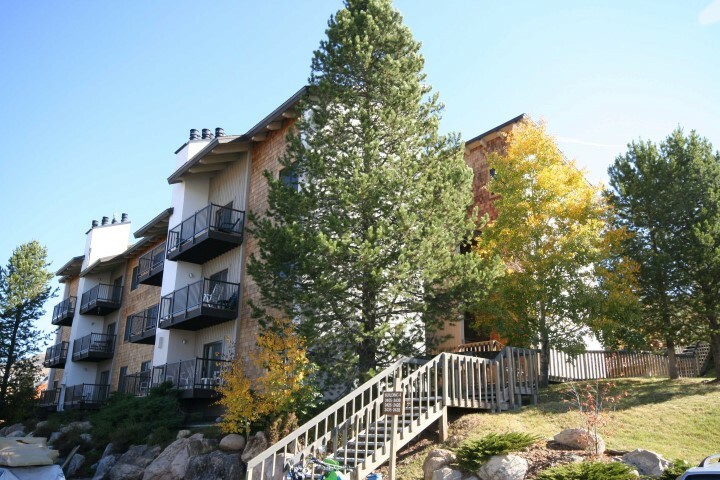 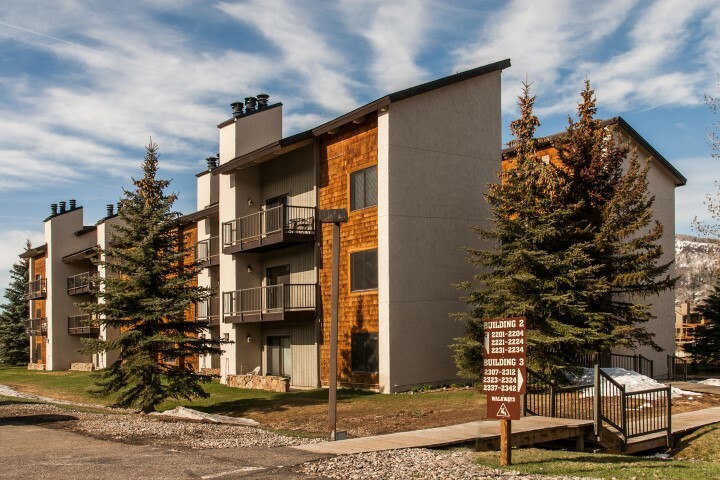 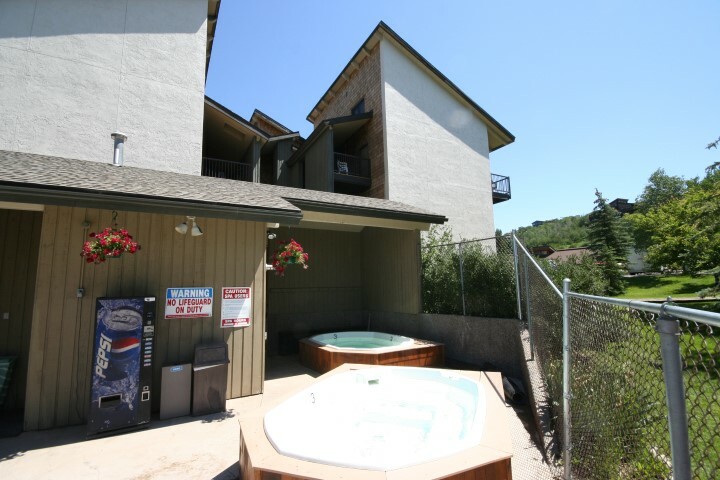 Golfing, skiing, dining, and fishing are only steps away from The Rockies Condos.